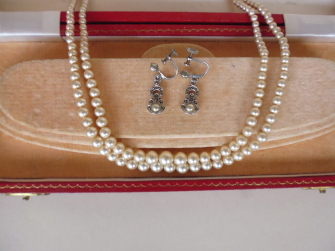 Quality vintage jewellery and gifts at affordable prices ! 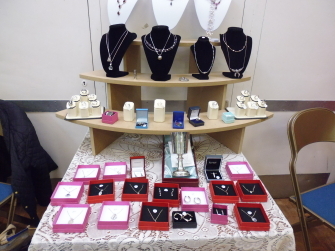 Vicki's Vintage was established in 2014. 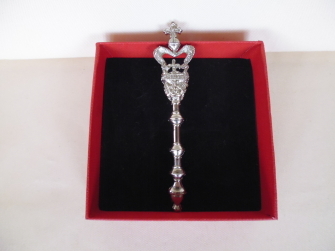 We sell affordable vintage jewellery - silver and costume and small collectables/gifts. We do this through 2 main channels: Vintage Fairs and Internet Sales. See our individual pages for more details. We pride ourselves on excellent customer service and value for money. 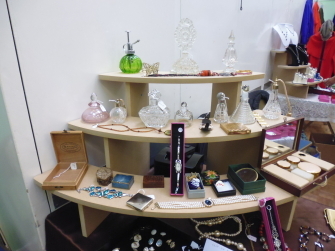 All our stock is vintage and pre-loved, so may show signs of age and use. We aim to depatch all items within 48 hrs of receiving your payment, using 2nd class signed for (UK only free p &p). Please use the link on the menu to view.